E.T. and his brother-in-law E.K., the two Sivas men who allegedly intervened in Sala prayers recited by a local imam in order to encourage people into streets during the night of July 15, 2016 coup attempt, were sentenced to 13.5 years in jail each on Friday. Sala is a religious call read to announce a funeral ceremony at mosques while it used to be issued to announce difficult times at wars during Ottoman era as well. 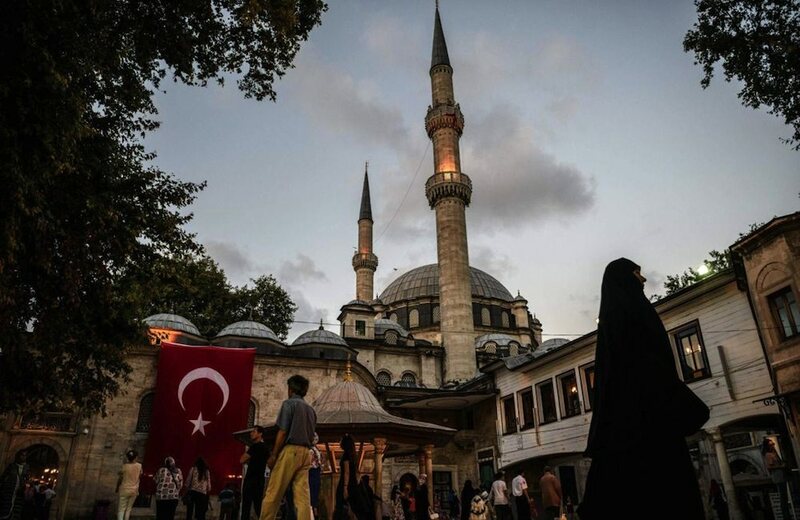 Turkey’s Religious Affairs Directorate (Diyanet) called on some 110,000 imams across the country to loudly read Sala prayers through minarets in bid to mobilize citizens against the coup attempt, late July 15. According to media, the pair forcibly tried to prevent an imam in Sivas’s Sızır town from reciting the Sala call, threatening him with knife. A Sivas court, on Friday, sentenced the two in 13.5 years in prison on accusation that they had tried to help an attempt to abolish the constitutional order.